FREE The Simply Tasty Ketogenic Cookbook Now! Hurry! this FREE offer won’t last long! GET THIS BRAND NEW BOOK FREE! The Simply Tasty Ketogenic Cookbook Now! Discover 150 delicious fat-shredding keto recipes inside our brand new Keto Cookbook. And today we’re GIVING it away 100% FREE! Just tell us where to send it. Get This BRAND NEW Simply Tasty Ketogenic Cookbook 100% FREE! 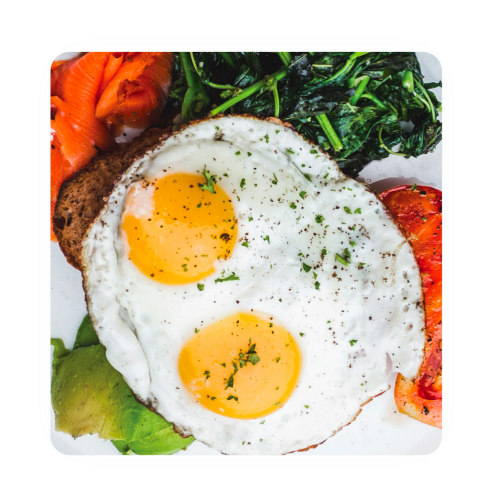 Worried that you won’t be able to follow the Keto Diet because it’s “complicated”… or that you’re going to miss eating carb-heavy dishes like pancakes and mashed potatoes? 22 BREAKFAST RECIPES Breakfast doesn’t have to be boring… you’ll get 22 different keto recipes, including Asparagus Frittata, Quick Bread in a Mug, Keto Breakfast Sandwich, Avocado Egg-Bake, and Simple Keto Pancakes. 23 HEARTY SOUPS AND SALADS Salads and soups can be your best friend when you are on a ketogenic diet. Enjoy nutritious and delicious recipes including Instant Pot Keto Cheddar Soup, Smoked Salmon Salad, Italian Sausage Keto Soup, Waldorf Salad, Easy Taco Salad, and many more. 22 LUNCH RECIPES You’ll get 22 yummy lunch recipes to satisfy a wide range of tastes. Recipes include Keto-Burgers, Crispy Chicken Thighs, Mongolian Beef, Spicy-Sweet Quesadillas, and Pork Loin Roast with Orange. 10 APPETIZER RECIPES Use these recipes for a pre-meal appetizer or even as a snack to get through those afternoon hours without giving into an unhealthy craving. Recipes include Cauliflower Buffalo Bites, Pepperoni Chips, Keto Guacamole, and Zucchini Fries. 22 DINNER RECIPES You’ll fall in love with these mouthwatering dinner recipes that help you burn fat. Enjoy dishes like Chicken Hash with Dijon Coconut Sauce, Grilled Flank Steak, Instant Pot Chicken Curry, Lemon-Garlic Salmon, and Chicken Korma. 10 KETO STEW RECIPES Nothing like a hearty stew on a cold night! You’ll get 10 of them, including Coffee and Wine Beef Stew, Low-Carb Lamb Stew, Easy Crockpot Chicken Stew, and Low-Carb Green Chili Pork Stew. 19 SIDE DISH RECIPES You’ll even get side dishes to “add on” to your lunches and dinners, including: Green Bean Paprika Lime Fries, Cauliflower Rice, Vegetable Ratatouille, and Zucchini and Cauliflower Cheese Bake. 12 CROCKPOT MEALS Somedays you need something easy. And what’s easier than tossing some ingredients into a crockpot and letting them simmer for a few hours? Put some of these recipes together and see how much time they save you: Mediterranean Chicken, Banana Pepper Shredded Beef, Buffalo Chicken, and Spinach Mushroom Stroganoff. 10 DESSERT & SWEET TREAT RECIPES Last but not least, you’ll get 10 mouthwatering treats to satisfy your sweet tooth — minus the carbs. Finish the perfect meal with Creamy Cupcakes, Cheesecake Brownies, Peanut Butter Chocolate Cookies, and more! 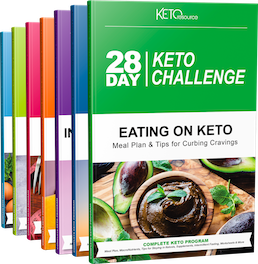 It’s The Brand New Ketogenic Guide For Anybody Who Wants To ​Burn Fat​ And Lose Weight Fast Without​ Spending Hours in the Kitchen! Almost every single diet works by temporarily putting your body into a state of ketosis. In this state, your body burns fat for energy instead of burning carbs and protein. 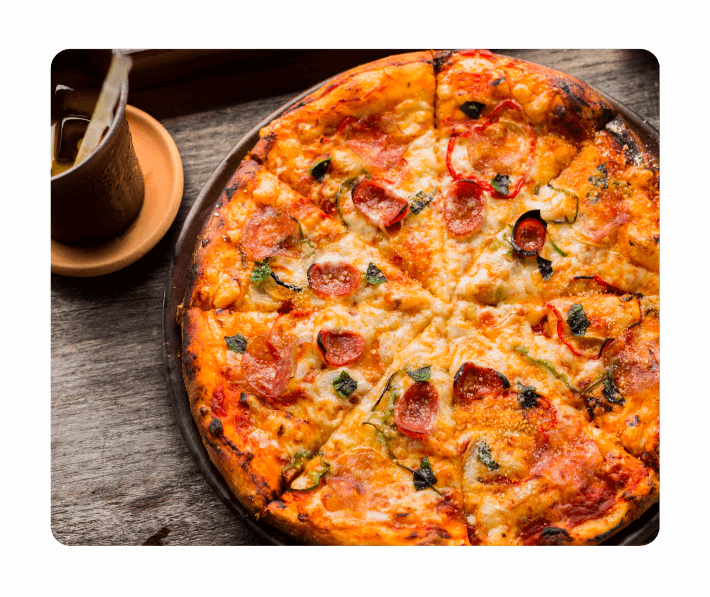 But these diets ultimately fail because they allow too many carbs to be reintroduced, which flips your body’s source of energy from fat… back to carbs. Want to force your body to ALWAYS burn fat for energy — so you lose the fat and keep it off? Try out the Keto Diet by requesting your free copy of The Simply Tasty Ketogenic Cookbook. Grab a copy now while supplies last and guarantee that today is the FIRST DAY toward a future where you’ll be eating delicious, flavorful meals all while reducing your carbohydrate intake, burning fat, improving your health, and increasing your energy. 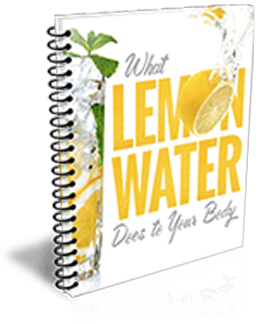 Start Looking and Feeling Great Today… Get Your New Cookbook 100% Absolutely FREE! Send Me My FREE Simply Tasty Keto Cookbook Now! Send Me My FREE Copy of the Simply Tasty Ketogenic Cookbook Now Before They're Gone! Your Digital Copy Of Simply Tasty Ketogenic Cookbook Will Arrive Shortly in Your Inbox. What do you want to do next?